So what do you think? It sounds fabulous doesn't it and I LOVE the trailer! Now please give a warm welcome to Jessica Spotswood . . . Thanks for such a fantastic list Jessica, I've heard great things about all of these books although I have to hold my hands up and confess that I haven't read any of them. I have quite a few of them on my to read pile though so I really must do something about that! 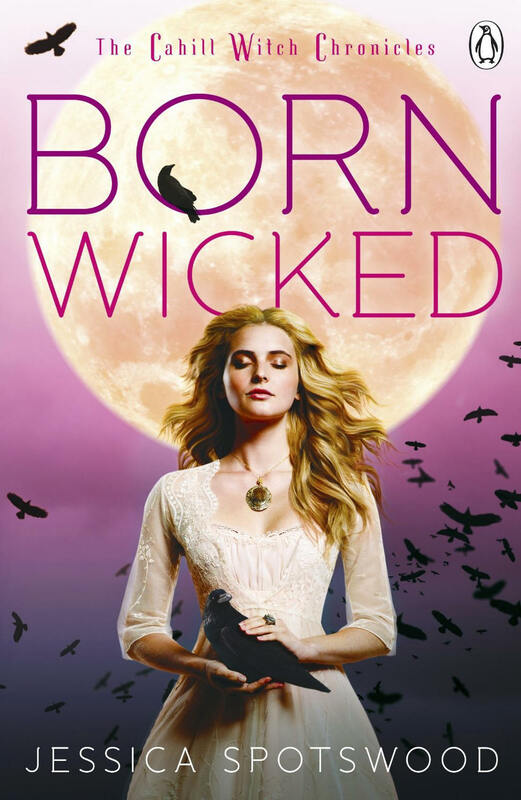 Have you already had the chance to read Born Wicked? If you have I'd love to know what you thought of it so leave me a link to your review in the comments. What do you think of Jessica's list? Would any of these books make your top 10? @ Just a Lil Lost - I've had Raven Boys on my to read pile for a while now too, I really need to bump it up the list :o) I'm horrified that I've not read any of Jessica's top picks, it's quite embarassing really LOL! !